Jeff Chaisson, right, punches in an order as Josh Michaud looks on. 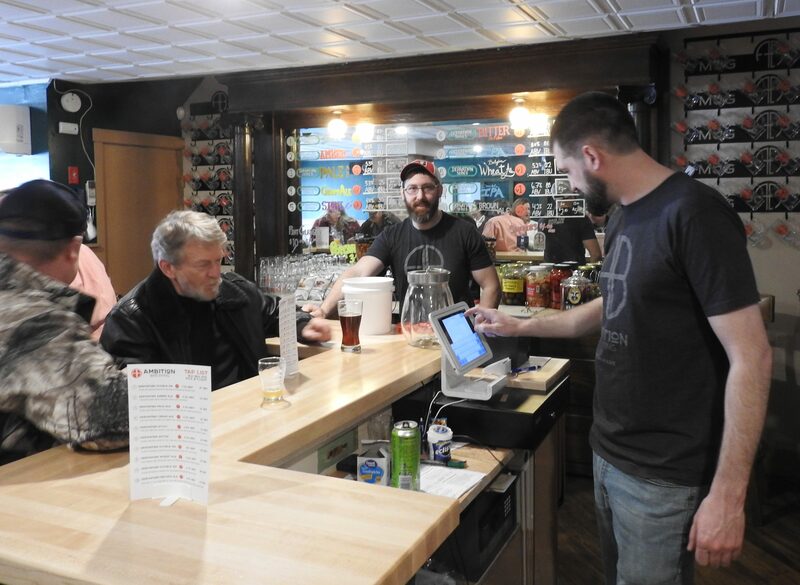 WILTON - Ambition Brewing held a grand opening Thursday, with members of the community gathering to tour the pub and try some of the new offerings from the craft brewery. 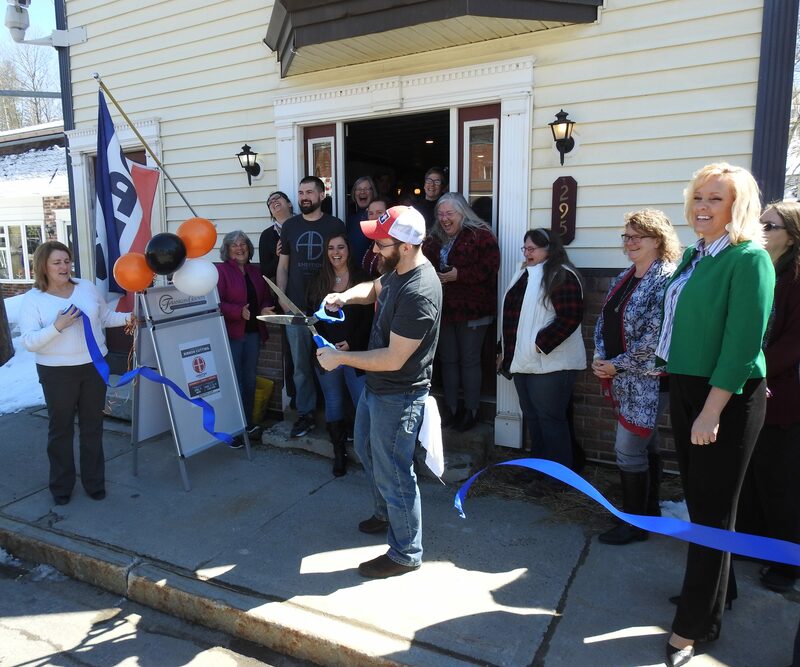 The Franklin County Chamber of Commerce hosted a ribbon cutting event to kick off a weekend of events at the brewery's Main Street location. Jeff Chaisson and Josh Michaud opened Ambition Brewing a few weeks ago at 295 Main Street, the former home of Expenet Technologies, which in turn moved further up the street. The culmination of years of planning, Ambition includes a brewery and a tasting room to allow patrons to enjoy samplings in a relaxed setting. The reaction from the community has been extremely positive, with Michaud noting that the business sold all but two of its 119 available Mug Club memberships before the grand opening date. They're planning a few new brews already, including a pale ale, a dark wheat brew and a lager. 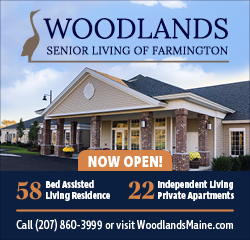 "Trying a lot of different things," Michaud said. "We're always brewing something new." The grand opening celebration will run through the next two days, from 11 a.m. to 11 p.m.
Josh Michaud cuts the blue ribbon. YAY JOSH!!!! Way to go!!!! !